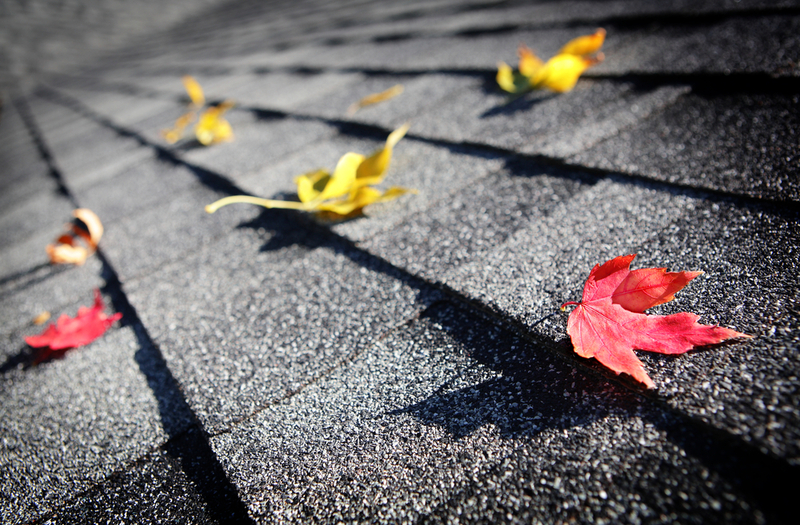 Many real estate and insurance companies need the services of a professional roofer to inspect buyer’s and seller’s roofs for life expectancy and overall condition. 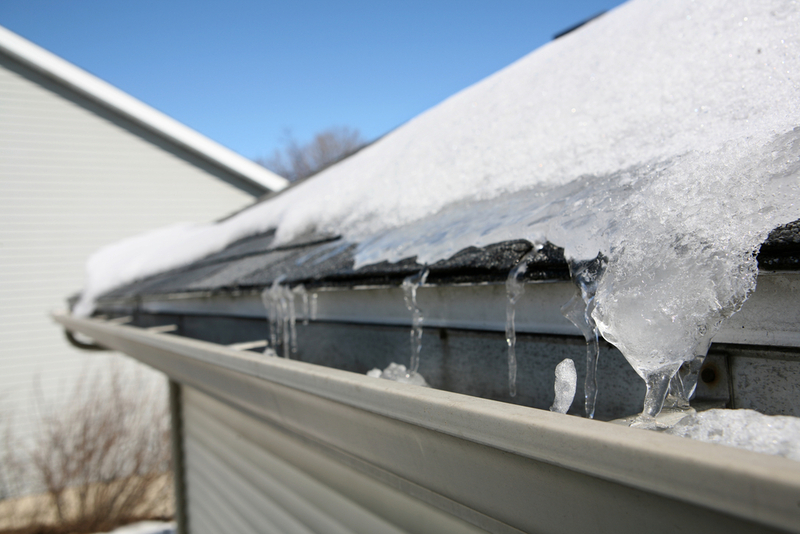 Century Roofing has experienced roofing inspectors to perform these services. Our people are not whole house inspectors, but experts in roofing and have attended Haag Engineering’s classes on residential roofing. Our fee for such inspections are: $250.00 for a written report and $125.00 for a verbal report. We can fax or E-mail the report directly to your insurance company or Realtor for a fast response.